Nordicphotos. A shepherd with his dog resting at the riverbank. Bosnia. 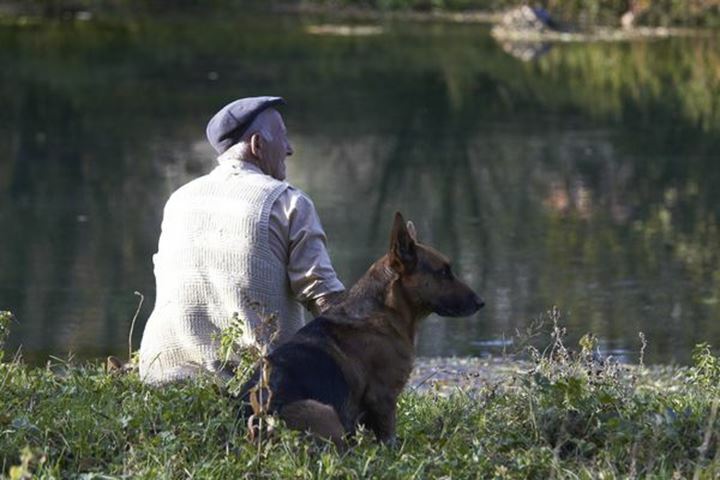 A shepherd with his dog resting at the riverbank. Bosnia.